A Lufthansa plane came close to a drone on its approach to Warsaw, Poland. A remotely piloted aircraft (Drone) was involved in a near-miss with a Lufthansa jet over Warsaw. Polish officials say the plane nearly collided with a drone. The Lufthansa pilot was the first to report the plane to the Polish officials at the airport, who then promptly changed the plane’s approach to Warsaw international airport from Munich, Germany. Polish officials say the drone should not have been around. 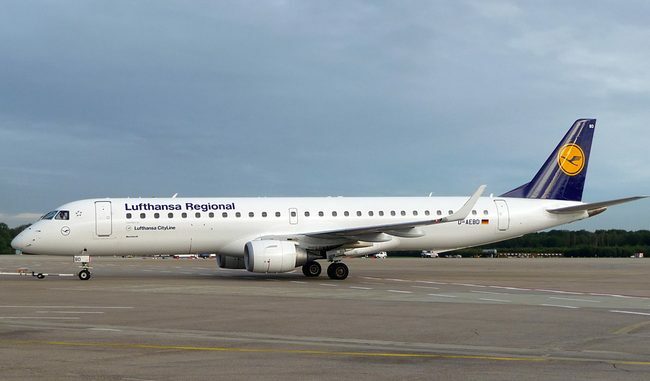 The spokesman for Warsaw’s airport, Przemyslaw Przybylski, said Tuesday that the incident happened Monday afternoon around 4 p.m., and the drone was within 100 metres of the plane arriving from Munich. He said the near-collision occurred about 5 kilometres from the airport. He added that police are investigating the incident to determine who operated the drone, which should not have been where it was. Mikolaj Karpinski, with the Polish Air Navigation Services Agency, told the TVN24 broadcaster that the pilots immediately reported the drone to air traffic controllers, who redirected the plane’s path. Karpinski said he considered the incident serious.